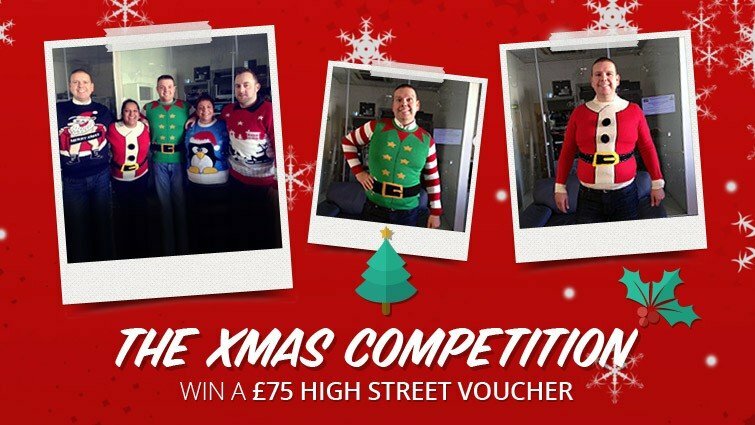 Tis’ the season and all that, so we at Aspect are running our Best Christmas Jumper Competition. Which? 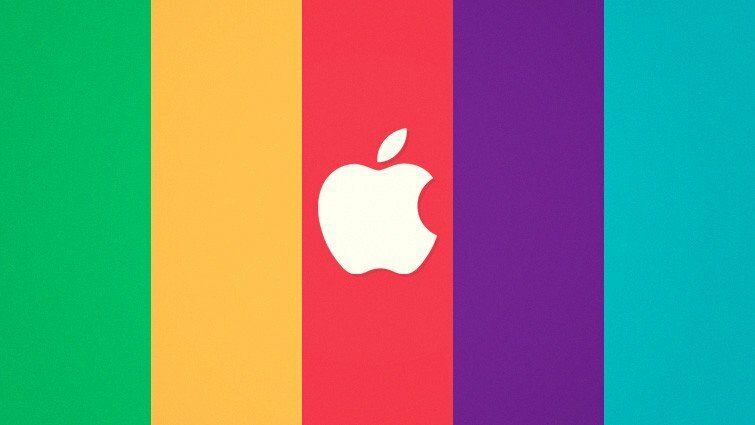 the independent consumer magazine surveyed 12,000 of its members on the most reliable computing brands and Apple was the runaway winner. 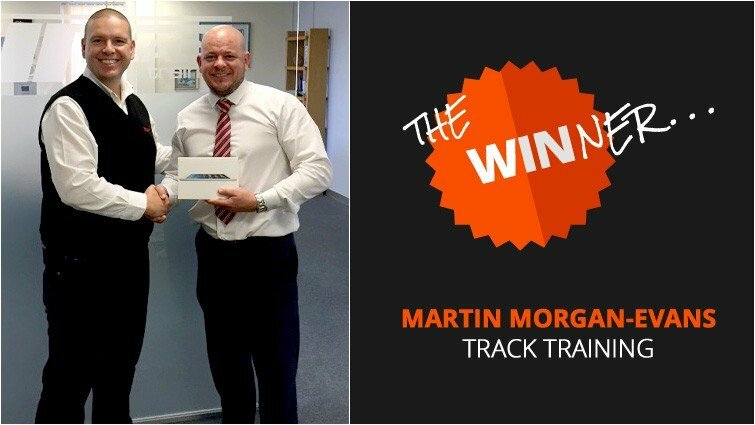 Congratulations to Martin Morgan-Evans from Track Training on winning the iPad mini. Apple Launch its iPhone 6 and a big brother to go along with it! 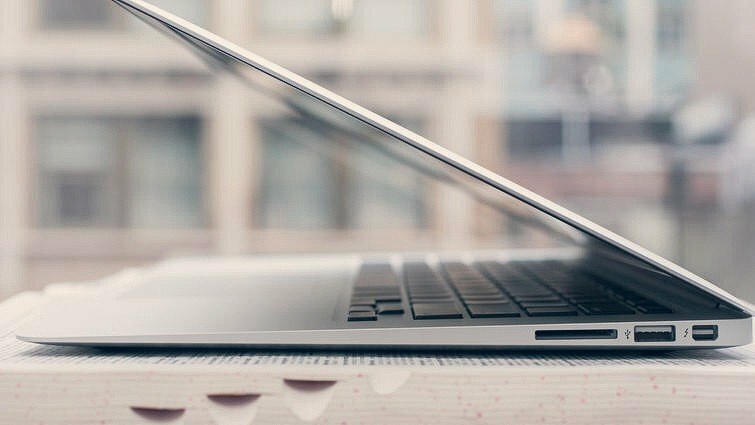 Should you be using Gmail for your business?